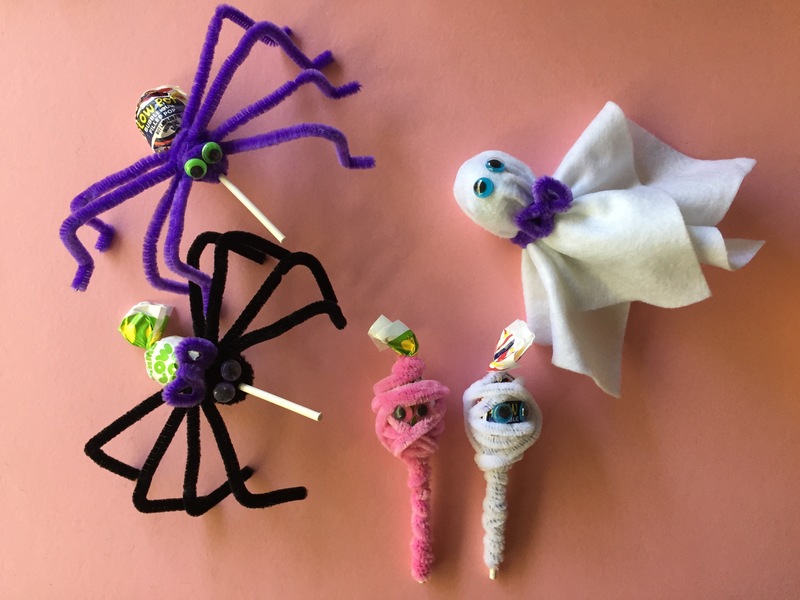 Halloween DIY Spiders - How to Make Creepy Crawly Spider Suckers! Halloween DIY Creepy Crawly Spider Suckers! Supe up your suckers for Halloween! 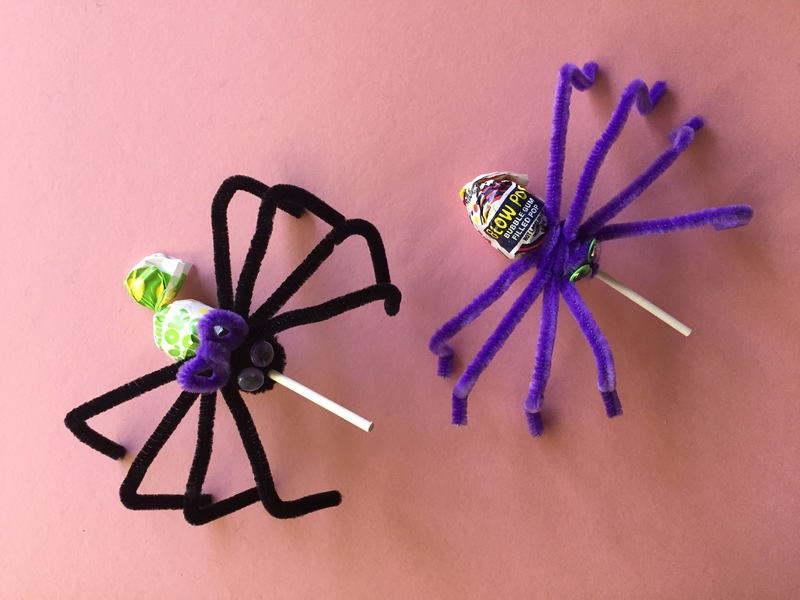 Take ten and treat your tricksters with a spider surprise…here’s how! 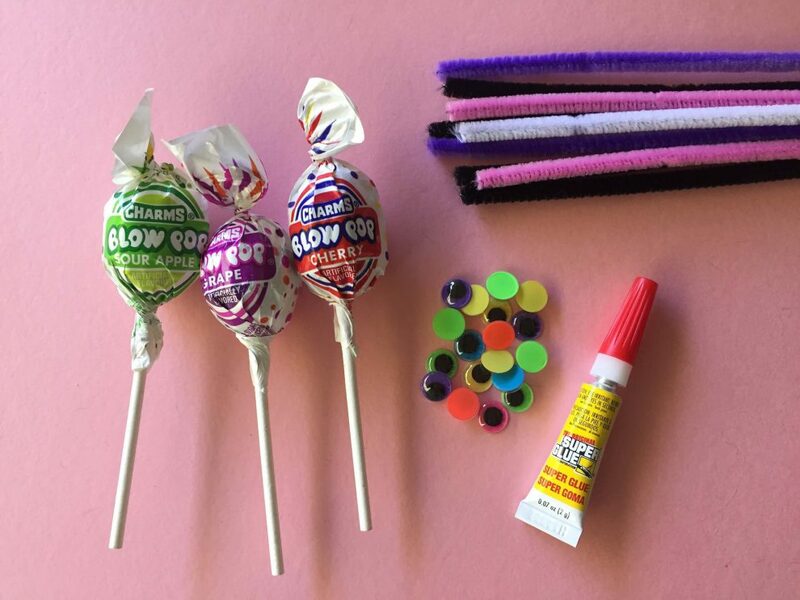 1.Take your favorite lollipop and twist a pipe cleaner one to two times around the stick base closest to the sucker. Tip: To make your spider bigger, add a fifth pipe cleaner around the middle section by wrapping several times. 3.Bend the spider legs to form joints and adjust to help your spider stand up. 4.Glue the googly eyes (carefully!) onto the middle of the pipe cleaner body. Have fun and get creative! 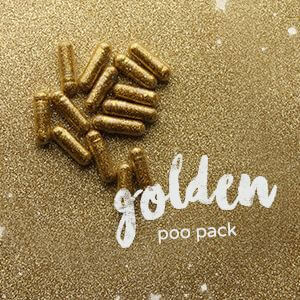 There are endless silly, spooky delights you can make with these simple, easy to find items! See our spider dance on Instagram! Say it with Super Likes! Cyndi Gryte is a director of digital marketing and communications who has worked in the fashion, fitness and tech industries. She traveled nationwide and abroad slinging drinks and is getting back to bartending and entertaining by bringing you her favorite cocktails and more via her blog Mermaid with a Martini at cyndigryte.com ? Prosecco Donuts: Bubbles for Breakfast?